There are some dogs you never forget – and never want to. 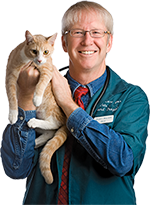 I get asked to write forwards and endorsements of books about pets all the time. 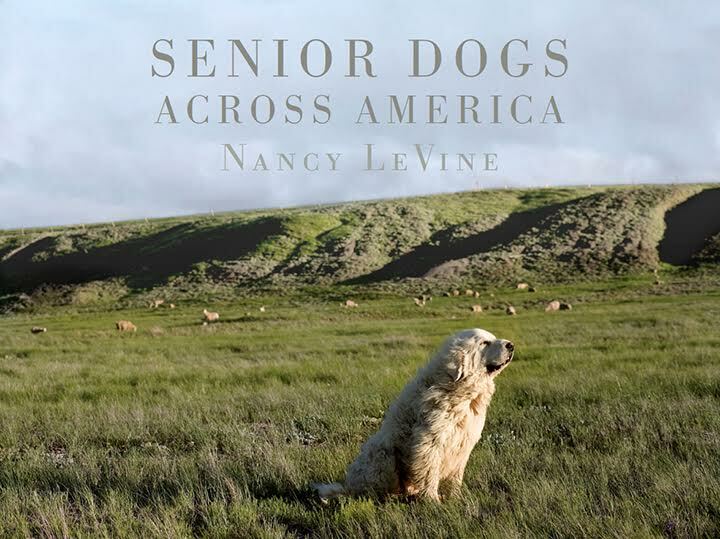 I try to say “yes” when I can, but when photographer Nancy LeVine asked if I’d write the forward for her book “Senior Dogs Across America: Portraits of Man’s Best Old Friend,” I couldn’t agree fast enough. At the time we shared our home with three senior dogs and one almost-senior, and these beautiful old ones mean so much to me. While they’re the stars of the book as far as Teresa and I are concerned, it’s full of evocative, breathtaking images that convey the nobility of spirit of these wise, beautiful, loving old dogs. The reason this is bittersweet, of course, is that our dear Shakira left us this year at the age of 16. Seeing her face looking out from the pages of this book reminded me of the day the photos were taken, of the joy we knew at her enthusiasm for running, chasing balls, and being with us. We remembered her as a puppy, as a strong young dog, as a still-wild mature adult, and as she went into her long, mostly-healthy golden years. We will never stop missing her, and thanks to this gorgeous book, we’ll always have a very special way to keep her alive in our memory. Thank you, Nancy, on our behalf and on that of anyone who has ever loved an old dog. Please note: You can purchase this book on Amazon.com. I receive no financial gain from its sale, although I admit the fact that my dogs are featured in the book compromises my objectivity. I feel safe in standing by every word I wrote. Meet my new Grand-dog, Indiana Bones!